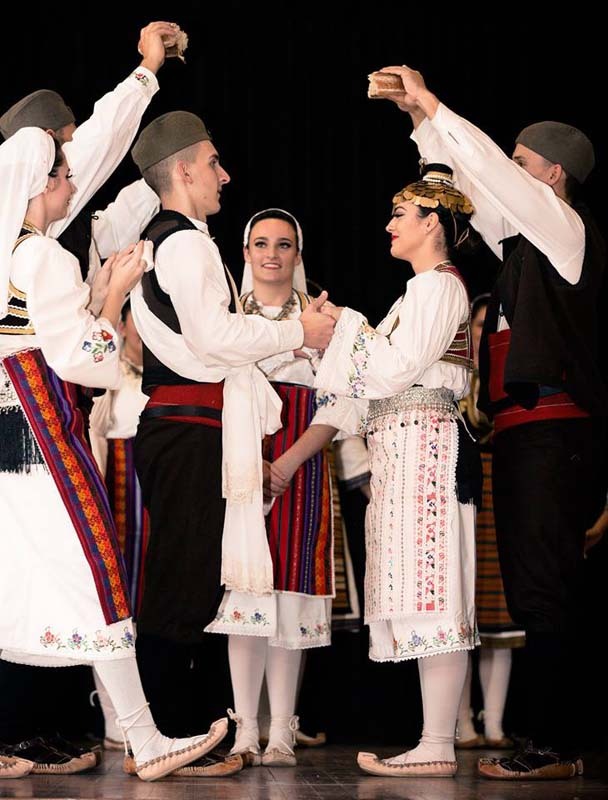 Join the Serbian Folkloric Ensemble and their young dancers and singers for the traditional music and movement of their country. Listen as they sing haunting harmonies from the Balkans. Plunge into the amazingly beautiful traditional dance pool of Serbia, Kosovo, Bosnia and Dalmatia. Experience intriguing dance rhythms, a capella singing and great dancing.